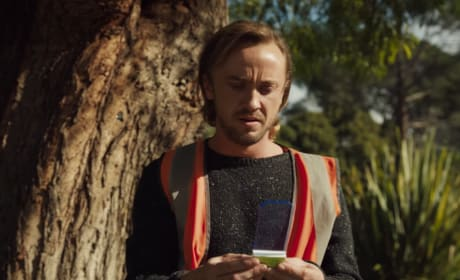 Tom Felton and Natalia Tena battle for another shot at life in the full trailer for Youtube Premium's Origin. Watch the full video right here. 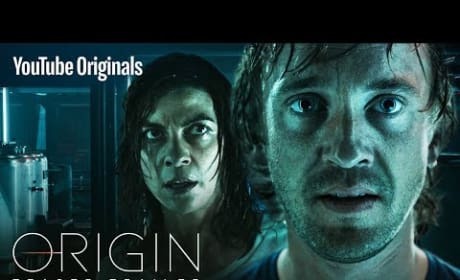 Technologically advanced humans try to colonize on another planet, but one ship full of people gets derailed and is lost in space light years away from their destination. 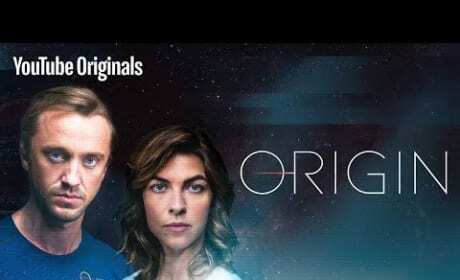 From Left Bank Pictures and Sony Pictures Television Comes the All-New Interstellar Thriller, Origin, Starring Tom Felton and Natalia Tena!! 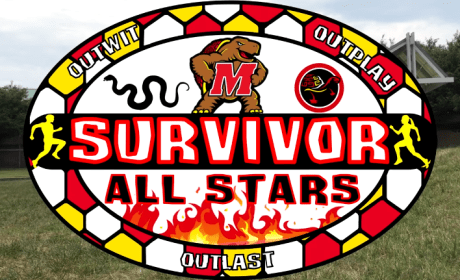 The first eight minutes of the new season of Survivor Maryland has been released. Here are the first few introductions of the castaways and the official intro.